One of the world’s oldest global preschool entertainment brands has been given a tech makeover with the launch of Animoca Brands’ new e-book product. 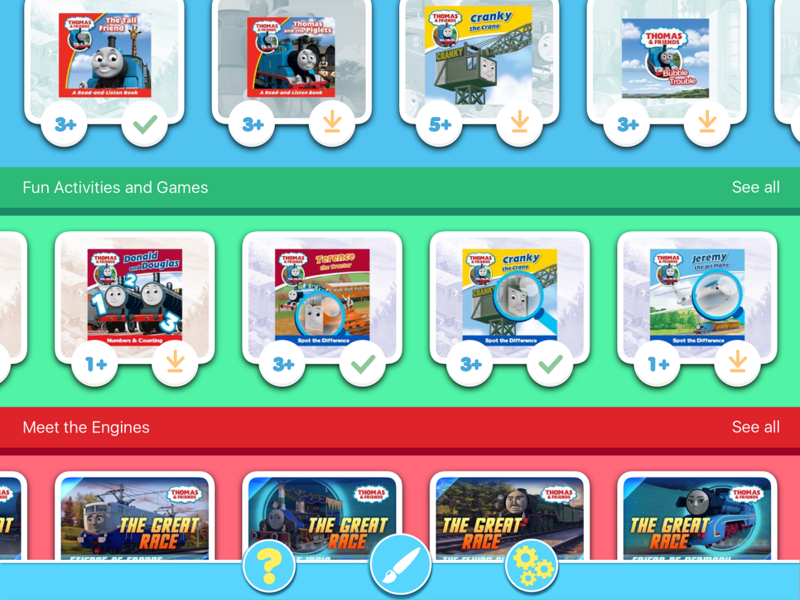 The company, Australia’s first listed mobile gaming firm, has completed its e-book pivot, launching its flagship e-book product Thomas & Friends: Read & Play. The brand has a retail value of more than $1 billion; it was acquired by Mattel in 2011 from Hit Entertainment for $680 million. For Mattel, the product realises its ongoing strategy to digitise its popular brands, which include Barbie, Fisher-Price and Hot Wheels, and move beyond just being a toymaker. The e-learning market is forecast to grow annually by 17.81 per cent during the period 2016 – 2020. Continuing its pivot into the e-learning market, Animoca Brands earlier this year partnered with DreamWorks Animation to co-create interactive e-books based on popular franchises, including Kung Fu Panda and the upcoming comedy Trolls. The e-book is the first for Animoca Brands in its partnership with Mattel. The partnership has produced six mobile games based on popular Mattel franchises such as He-Man and Monster High. It launches just weeks after an earlier e-book product, Trolls: Poppy Party ranked as the #1 paid children’s app in China. The e-book is the first for Animoca Brands in its partnership with Mattel. The partnership has produced six mobile games based on popular Mattel franchises such as He-Man and Monster High. Quotes from Robby Yung, CEO of Animoca Brands: “Story time is one of the last frontiers of the current digital shift. Young children increasingly use mobile devices to learn. Thomas & Friends: Read & Play provides safe, entertaining and educational content based on one of the most popular children’s properties. We hope that it will reignite the magic of story time, and maybe even take it to the next level. Unlike your a-typical ebook, Animoca Brand’s Thomas & Friends: Read & Play incorporates over 60 e-books, videos and interactive games. It operates on a subscription model, where users pay for access and the content is updated weekly. It costs $4.99 per month, or $49.99 per year. Thomas & Friends: Read & Play is available by subscription from the app store in Australia, New Zealand and the Asian region.